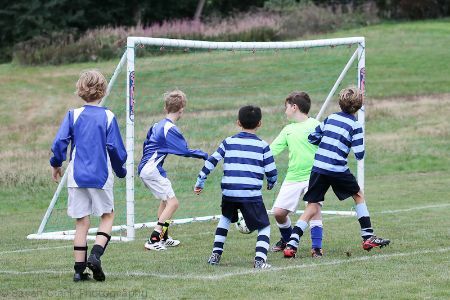 The opening match of the season started a little hesitantly on both sides and, for the first 30 mins, was extremely evenly-matched, with goal-scoring opportunities on both sides. 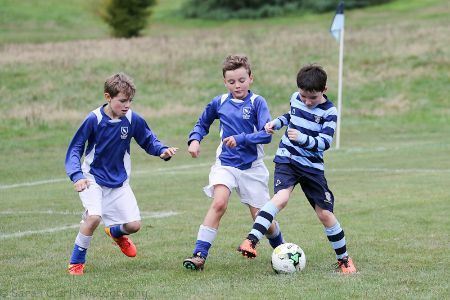 However, towards the end of the first half, Saint Ronan's found their form and Solefields were suddenly on the defensive. 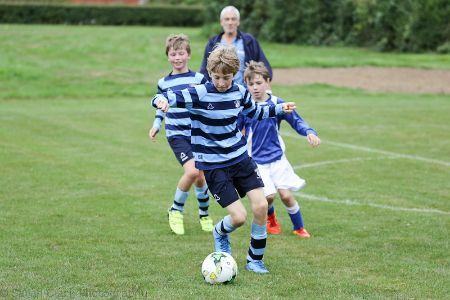 The second half saw SRS secure their win. Our new signing, Nicholas Lamb, demonstrated great potential and scored a remarkably impressive hat-trick on his first time out! 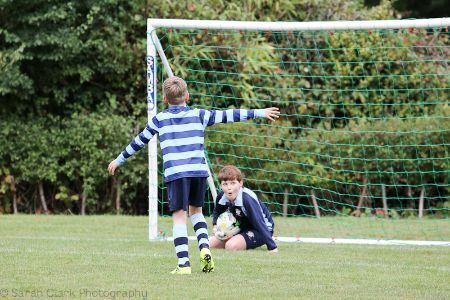 Alfie was secure in goal, although there was one heart-stopping moment when the ball nearly slipped through his fingers! 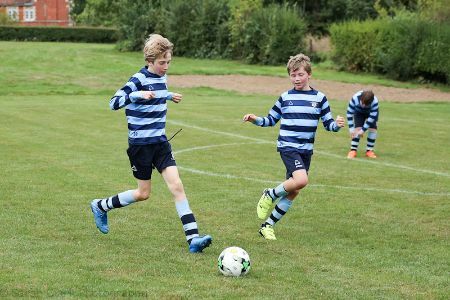 Patrick and Alastair scored the other two goals. Corban was excellent at defending and safely cleared the ball on numerous occasions. The whole team worked well together and George was authoritative and confident in ensuring this was the case. An excellent and most encouraging start to the season.